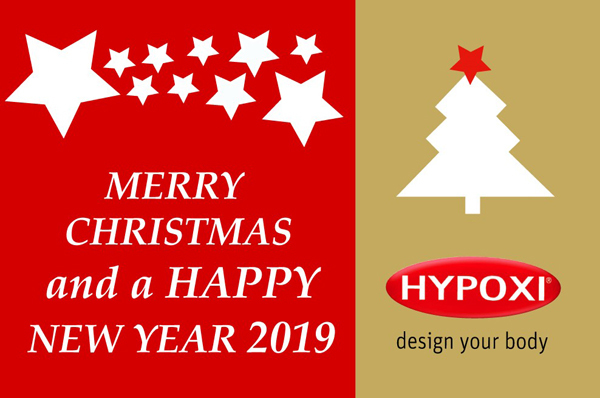 HYPOXI around the Globe! IMPORTANT! 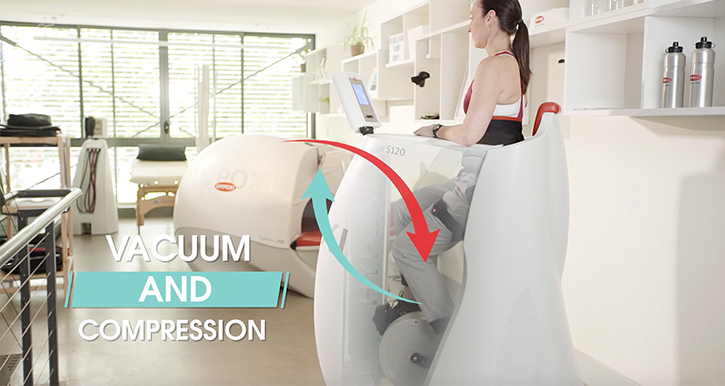 Don’t give up on your goals for 2018 – test HYPOXI for free now! It’s not to late to meet your new year resolution goals of 2018 now! 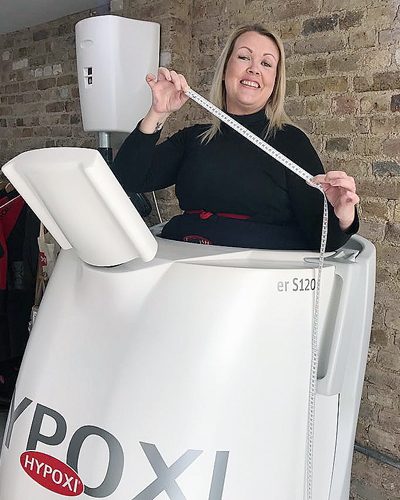 Get inspired by HYPOXI customers and achieve a completely new body sensation through our targeted method. “A friend of mine recommended HYPOXI. 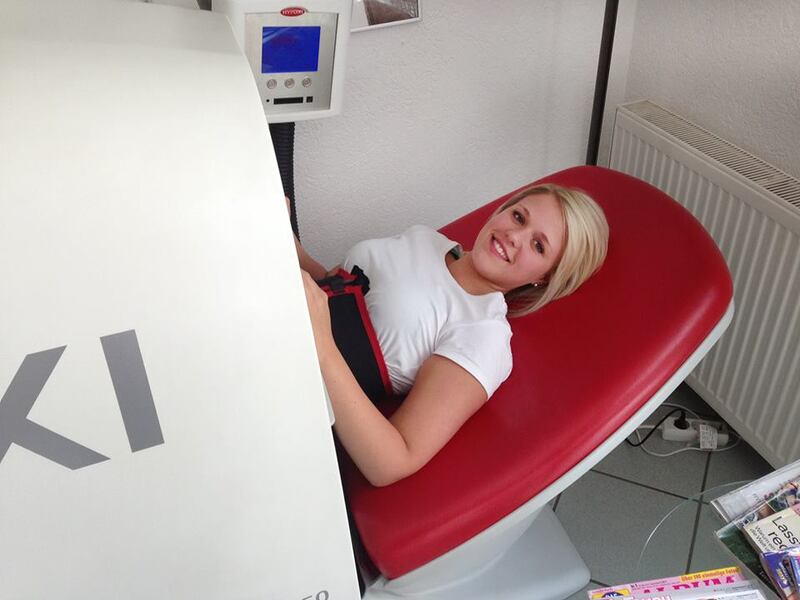 After a short google search I found the HYPOXI-Studio in Reiskirchen. First I searched the net for information. Then I thought, an informational visit in connection with a test training can’t be bad. So I made an appointment. 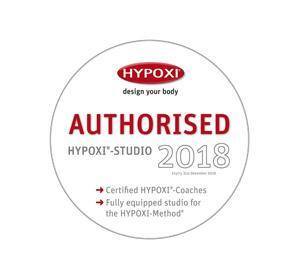 Of course you won’t achieve your personal goals right after the first training session – but success stories such as this of Nicole Hofmann show that this first step into an authorized HYPOXI-Studio could be the right decision for you too.